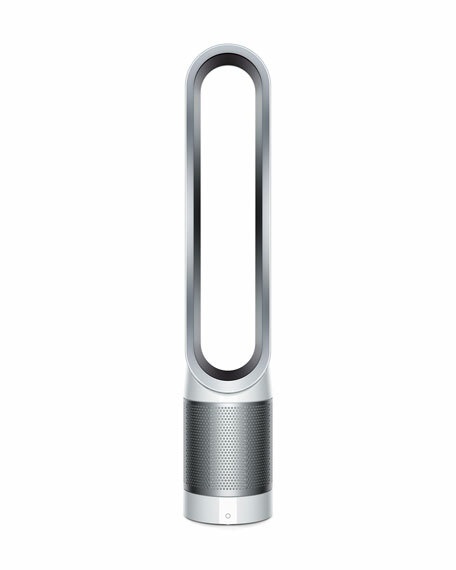 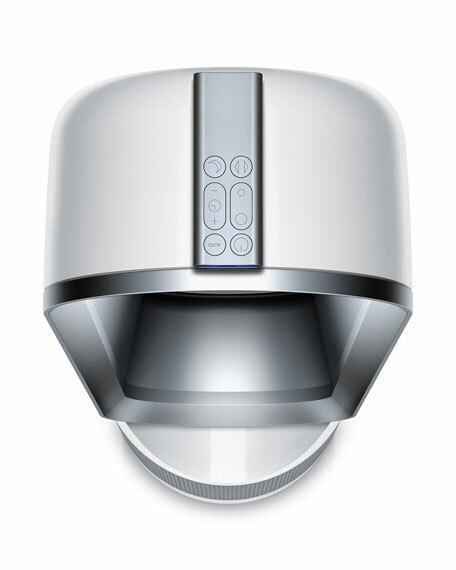 The Dyson Pure Cool Link automatically purifies to remove allergens, pollutants and gases from the air. 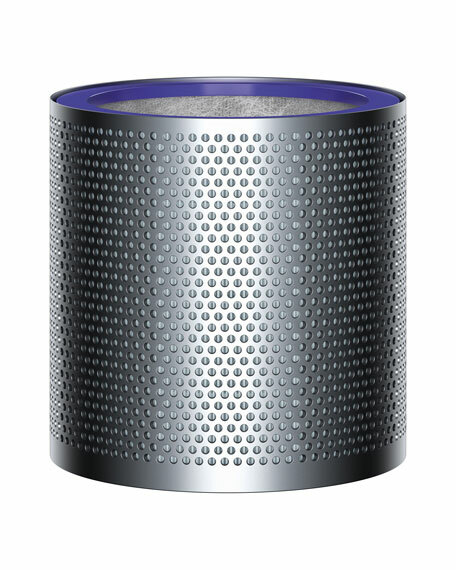 Purifies year-round and cools you as a fan in summer. 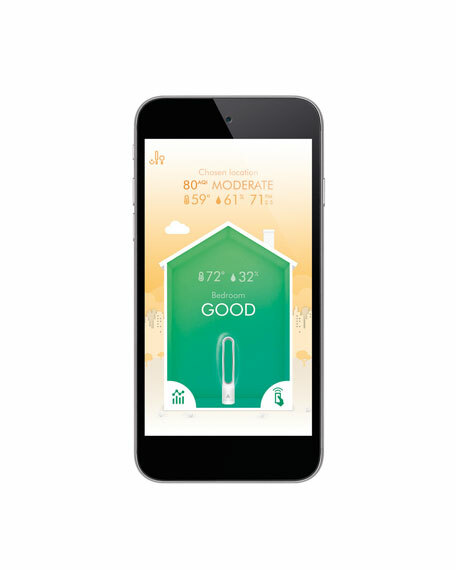 Dyson Link app provides real-time air quality reports and allows you to remotely control your machine from your smartphone  standard data and messaging rates may apply.